The term "Systems Chemistry" emerged, during the Chembiogenesis 2005 Conference in Venice, within the communities researching the origin and sythesis of life, as this as been the most challenging field in Systems Chemistry. However, Systems Chemistry encompasses much more, it offers a plethora of new opportunities for revealing life-like signatures in all areas of chemistry. - the conjunction of supramolecular, prebiotic and biomimetic chemistry, theoretical biology, complex systems physics, and earth, planetary and space sciences centered in chemistry. 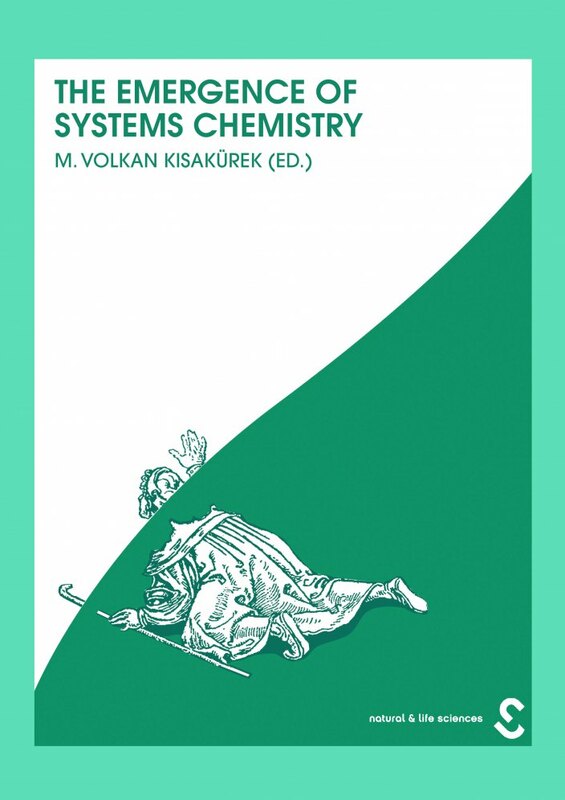 This volume is the first book on the topic of "Systems Chemistry", which contains a series of articles that mark the pioneering era of the field. Systems Chemistry originated from research efforts dedicated to what was and remains one of the most attractive challenges in modern science: the origin of life. However, the field has expanded rapidly beyond this challenge to encompass several fields, ranging from prebiotic, biomimetic, and supramolecular chemistry, through theoretical biology, complex-systems physics, and nonlinear dynamics, to the chemical corroboration of the origin of life, and planetary and space science. Further, Systems Chemistry is expected to help understanding nature and its origin, as well as to assist in the set-up of experiments that may lead to a "Xenobiology". As the "forerunner" of the planned relaunch of the Journal of Systems Chemistry, this volume compiles 35 groundbreaking articles published between 2010 and 2015, thereby offering a multifaceted "Emergence History" of this rather new but highly seminal discipline.